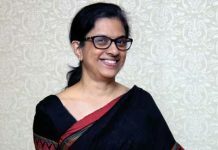 Anjar : Welspun India Ltd., one of the world’s leading home textiles manufacturer, has forayed into new technologies in its Technical Textile Business with its state-of-the-art Needle Entangled Advance Textile Plant in Anjar. 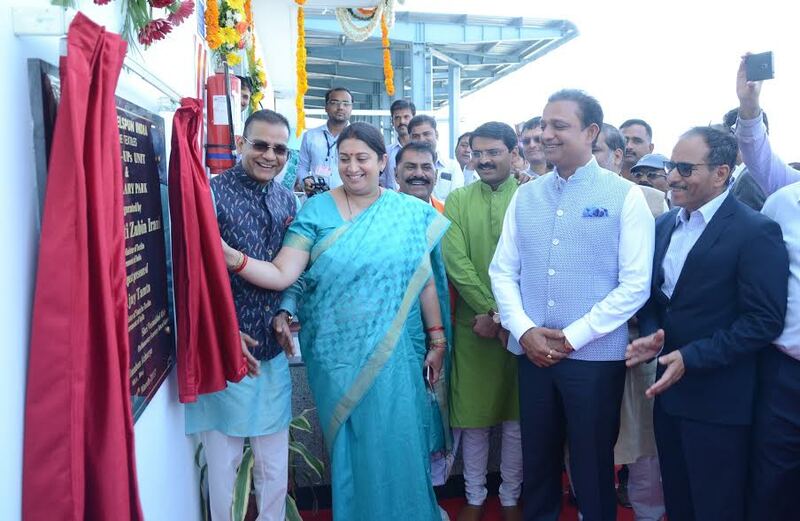 The plant was inaugurated by Minister of Textiles, Smriti Irani on March 18. The INR 150 crore facility, will have unique capabilities of Spun Lace and Needle Punch lines which can manufacture multilayer composites for various applications. This advanced and innovative technology will provide non-woven solutions for high-end industrial applications such as Filtration, Acoustics, Automotive, Fire Safety, Thermal insulation, Vibration control, Noise control, Aero-Space, Defence and Mass Transportation. The initial capacity of the manufacturing unit will be 2,400 MT per annum. With this facility, Welspun has also invested in a wide range of finishing technologies which include Coating, Laminating, Dyeing, and Printing to provide innovative solutions; all under one roof. Further, Welspun has invested INR 100 crore to set up a fresh state- of- the-art fully automatedcut and sew unit in the made-ups segment with a capacity of 10 mn units per annum. The new initiativesare atestimony of Welspun’s commitment in enhancing employment opportunities in the region,particularly for the women workforce.